Tim Tebow will have to wait a little longer to make his Major League debut. As the New York Mets inch closer to naming their Opening Day 25-man roster, the team announced a round of cuts Tuesday, Tebow included. Tebow, entering his fourth season in professional baseball, is slated to begin the year with the Syracuse Mets, the club&apos;s Triple-A affiliate. The New York Mets have named Brodie Van Wagenen as their new general manager, reaching across the negotiating table in hiring an agent to represent the team in dealings with, among others, agents. Beyond Cespedis, Van Wagenen’s clients on the Mets have included Jacob deGrom, Noah Syndergaard and, well, Tim Tebow. Van Wagenen’s path, as well as that of the Mets, is not unknown territory. On his 3,102nd pitch of a special season, Jacob deGrom was determined to reach one more milestone, rather than letting it linger until next year. Now deGrom will wait a few more weeks to see if his remarkable run will win him the National League&apos;s top pitching prize. DeGrom was dominant in what almost certainly was his last pitch for the Cy Young Award, throwing eight stellar innings and leaving with a major league-best 1.70 ERA as the New York Mets blanked the Atlanta Braves 3-0 on Wednesday. New York Mets teammates Jay Bruce and Wilmer Flores broke down their regimens as the arduous 162-game MLB season nears its end. NFL players like Green Bay Packers wide receiver Davante Adams admitted that they sleep as much as possible - but Adams admitted he&apos;s challenged by his deep love for video games like Call of Duty: Black Ops 4. 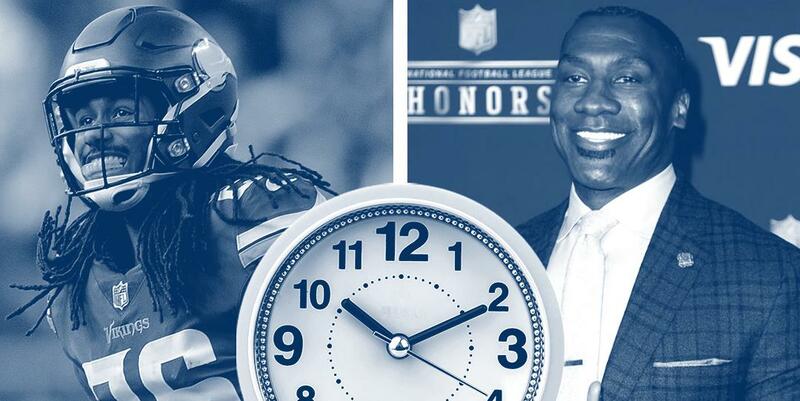 To add some extra perspective, retired NFL star Shannon Sharpe shared how his sleeping schedule changed from his playing days to now, having turned 50 in June. 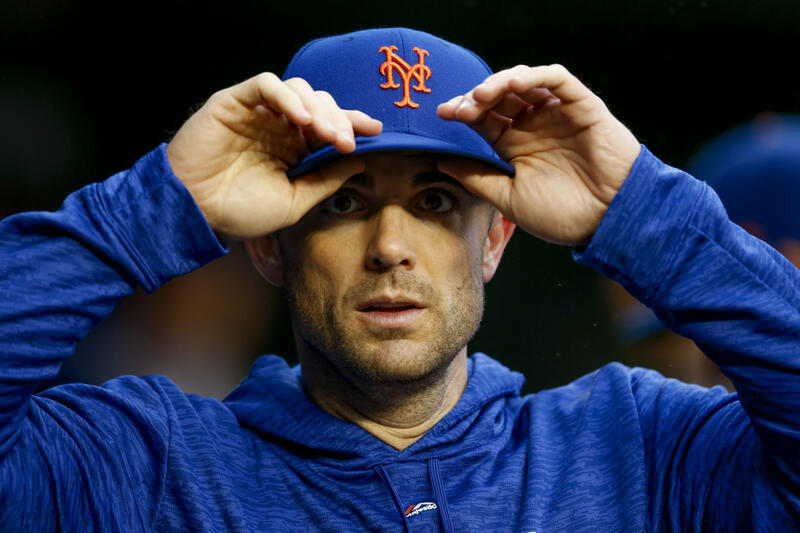 Hanging on a hook in David Wright&apos;s locker, above the baseball spikes and opposite the helmets of his favorite football teams, the New York Giants and Virginia Tech Hokies, was a blue and orange Mets cap and white jersey with pinstripes. After countless hours of rehab during an arduous comeback, Wright was reinstated from the disabled list Tuesday and added to New York&apos;s active roster for the first time since June 3, 2016. It&apos;s been a long time coming and I can&apos;t wait to put that jersey on tonight, for sure,&apos;&apos; Wright said. 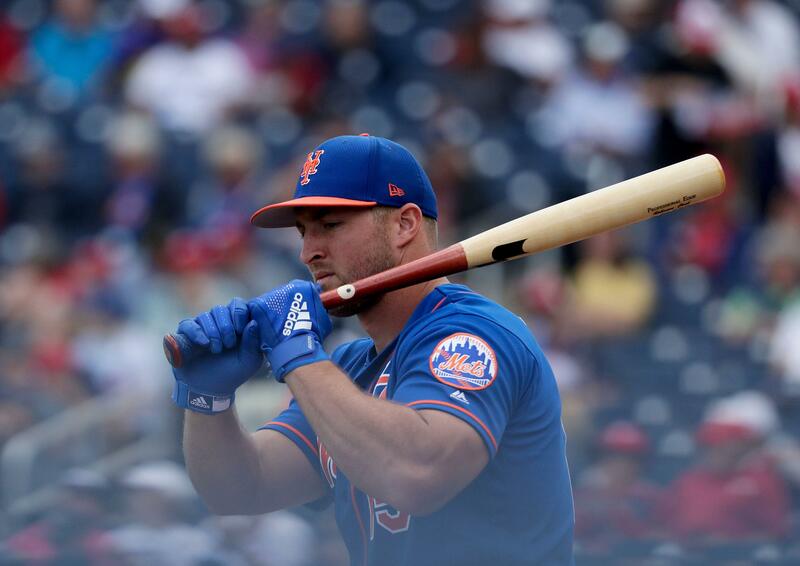 Hanging on a hook in David Wright&apos;s locker, above the baseball spikes and opposite the helmets of his favorite football teams, the New York Giants and Virginia Tech Hokies, was a blue and orange Mets cap and white jersey with pinstripes. After countless hours of rehab during an arduous comeback, Wright was reinstated from the disabled list Tuesday and added to New York&apos;s active roster for the first time since June 3, 2016. It&apos;s been a long time coming and I can&apos;t wait to put that jersey on tonight, for sure," Wright said. More than 20,000 esports fans filled the Barclays Center in New York for the Overwatch League&apos;s first-ever championship match, where the Philadelphia Fusion cemented its hometown city&apos;s status as a hub for in the world of esports. Representing the City of Brotherly Love at the grand finals last weekend, the Fusion brought home a $400,000 runner-up prize following a loss to the London Spitfire. To see all that orange and black and the ‘Philly vs The World’ shirts… It was unbelievable,” said Joe Marsh, chief business officer for the Philadelphia Fusion. You are currently browsing the archives for the New York Mets category.